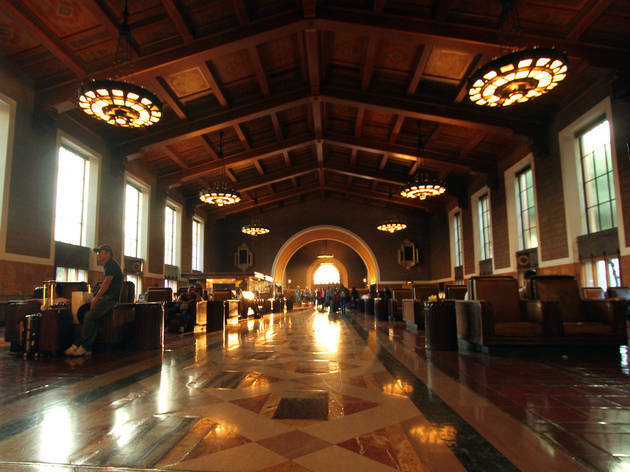 The tastemakers at dublab are curating a weekly series of sound installations inside of Union Station's grand waiting room. Like Brian Eno's Music for Airports—which actually graced New York's LaGuardia Airport in the 1980s—the installation is meant to be a calming and disarming auditory encounter. 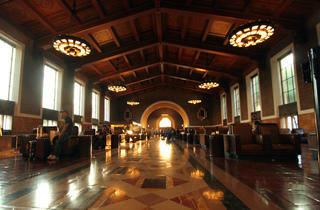 Show up to the train station every Friday in March, between 4 and 6pm, to catch a different performance.